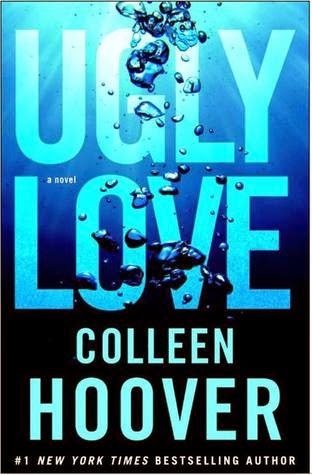 Ugly love was my first Colleen Hoover book and I was defiantly not disappointed. 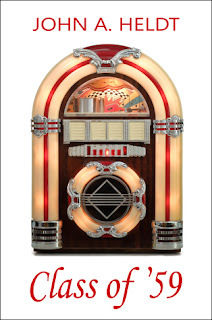 This novel had me laughing, crying and smiling all at the same time throughout the read. Absolute perfect first Colleen Hoover book! I loved the way Colleen put each chapter as the other person's prospective, showing Miles' past and Tate's present. As I read in Tate's prospective I wanted to know more about Miles and I got that from the way she presented this book. I enjoyed reading Miles' relationship with Rachel and the way things were portrayed in the past. As I compared present Miles' with Miles' character in the past I realized that it felt as if I were actually reading about two different Miles'. This showed me the change of his character throughout his time. As the book went on and Tate and Miles' relationship progressed, I saw the similarity of Miles' character from his more closed off self to his younger more vulnerable self. His more vulnerable self was shown particularly around Tate and Rachel, teaching us who he really is. Tate's character is a more live life to the fullest kind of person. Which I loved. Her humour shows her personality as well as reading about what she is thinking when she is around Miles. Throughout reading Tate's prospective I noticed her changing into her real self and she begins to stand up for herself more than she did in the past with Miles. Which always put him in his place. I also appreciated her friendship with Cap, that friendship told me more about her character then anything else. Overall I recommend this book to anyone who loves a good ugly love story. I cannot wait to pick up every single other book of Colleen Hoover's because her writing style is amazing! Ugly Love has to be my favourite book I've read so far this year!